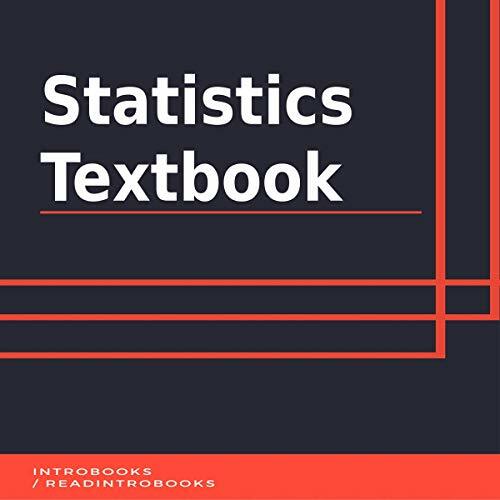 The statistics concept is a vital source that is used commonly in the discipline of mathematics. It is crucial and plays a very significant role in order to understand the arrangement, as well as the representation of data. There can be different ways through which data can be demonstrated, and statistics is one of them. It is extremely important in order to show the reposts of a company whether it is about its progress and sales or profit or loss. The concept of statistics has a variety of measurements that are used in order to evaluate and demonstrate a data set in a better way. This concept or discipline also make very good use of the pictorial forms such as bar graphs, wheels, etc., in order to show and demonstrate a report. Undoubtedly, the statistics and its concepts have a vital role to play when it comes to demonstrating the data and progress of different industries and sectors.